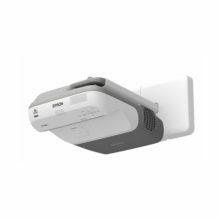 Designed to meet the needs of large venues, this wireless projector delivers high image quality and functionality alongside a simple set-up. 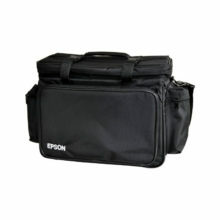 Epson EB-G5950 harnesses Epson’s latest 3LCD technology to deliver bright, high quality, graphics-rich multimedia presentations in brilliant colors. 3LCD technology ensures faithful colour reproduction resulting in unparalleled colour images that are smooth and seamless, and easy on the eyes. 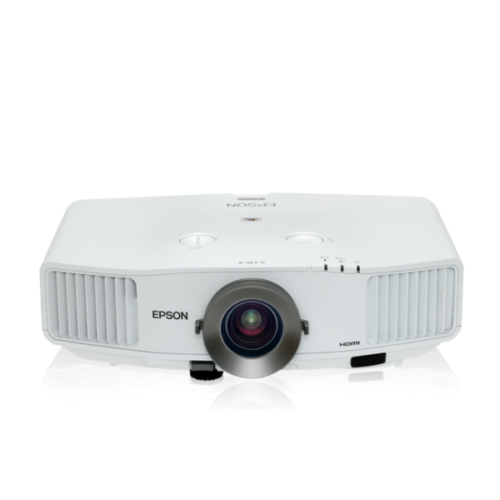 With Epson’s proprietary C2Fine™ (Crystal Clear Fine) technology and inorganic LCD panels with Vertical Alignment (VA) technology, experience high contrast and flawless picture quality for all your presentations. The optical phase control technology minimises polarized light leakage and increase contrast ratio. 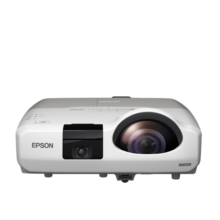 The Epson colour management system achieves perfect balance between brightness and colour quality, ensuring that natural colours do not vary significantly between colour modes. 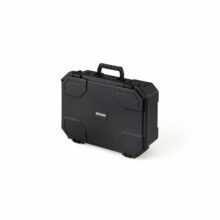 This colour mode produces images with clear shadows, ideal for projecting X-rays and other medical images.